In the early 1500s the battery and tower that would become El Morro Castle protected the San Juan harbor and provided some refuge for the people of San Juan during attacks, however it did not provide any defence for the city itself. During the English attack and occupation of 1598 and the Dutch attack of 1625, much of San Juan was destroyed. 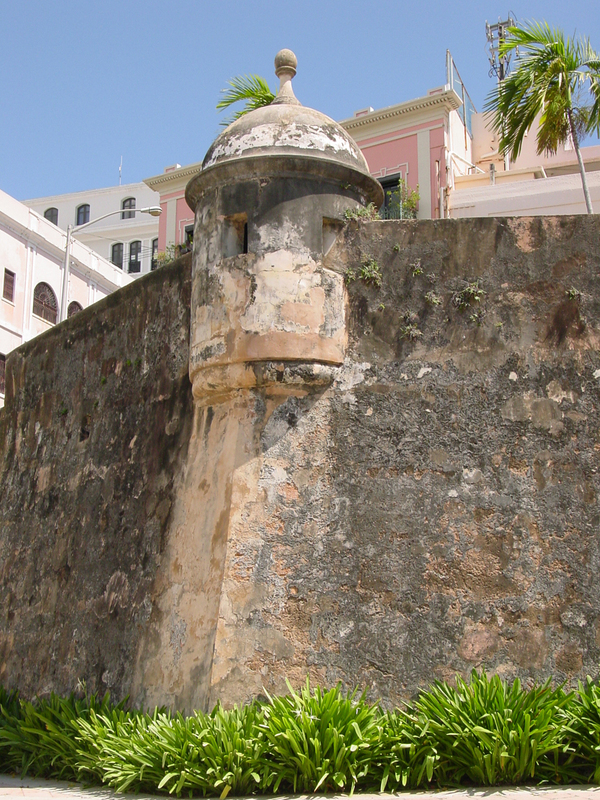 The building of the wall started after the Dutch attack and by 1790 it completely encircled the city and the three mile-long city wall became a key part of San Juan's fortifications. 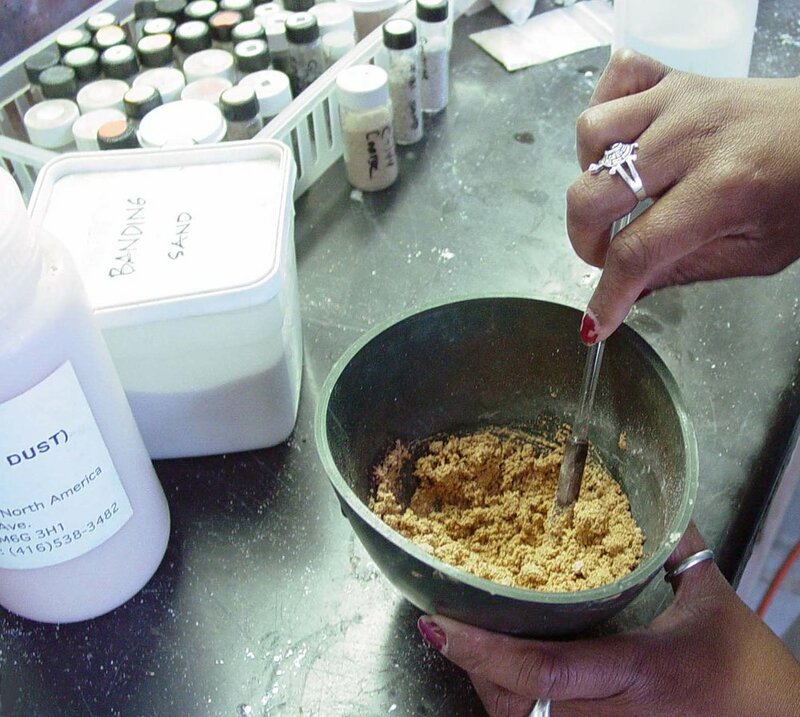 ICR conducted on-site sampling of representative substrates and surface finishes followed by extensive laboratory analysis and testing. Material characterization of over one hundred samples was performed for the overall documentation and interpretation of the masonry which makes up the Spanish Colonial Walls of Old San Juan, Puerto Rico. Many portions of these walls were constructed of tabby, an early version of cement. 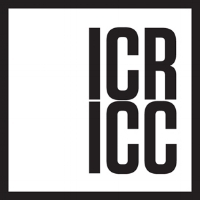 ICR then conducted microscopic examination, gravimetric analysis, and chemical spot testing of samples and coordinated and interpreted material analyses: polarized light microscopy, fluorescence and infrared microscopy, and SEM-EDX. 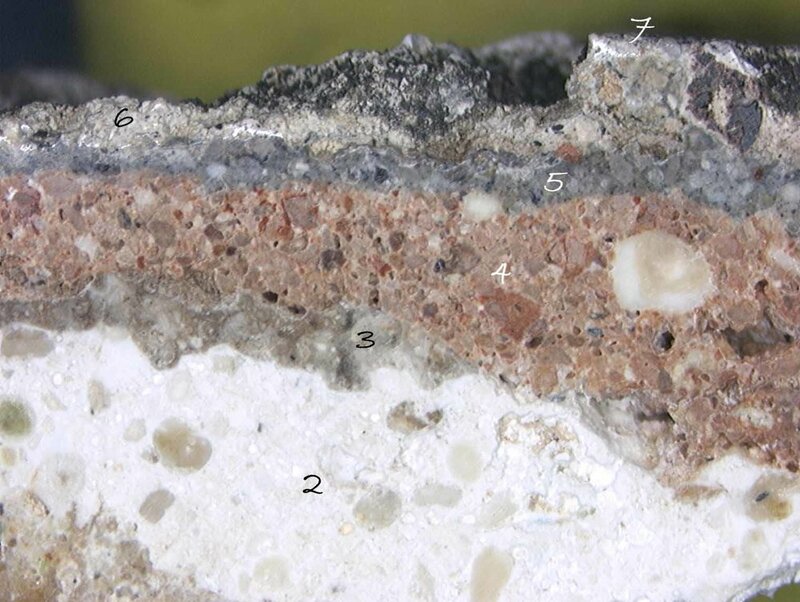 The information gained from the materials analysis was used to create compatible replication mixes of the different historic stuccos and cement types for use as repair materials in future conservation campaigns. In-situ mock-ups were conducted to test the field performance of the replication materials. The laboratory mixes were then adjusted to compensate for differences in materials used and site conditions. Application techniques were also tested so final conservation materials and methods could be developed.